As Pilgrim Relationship Coordinator, I have the privilege of interacting with hundreds of pilgrims each year, both before and after their transformational pilgrimage experiences. Through these encounters – on the phone or via e-mail – I know it is not an exaggeration to say a pilgrimage is a life-changing event in the faith life of a pilgrim. Prior to departure, our conversations involve the practical, temporal aspects of pilgrimage. From what to pack to how much money to bring, questions about insurance to making sure all of their passport and contact information is correct, these exchanges are typically fact-filled and concrete. Following a pilgrimage, both the tone and content of our conversations change. We here at Tekton Ministries strongly believe that a pilgrimage is designed to change you – to deepen your relationship with the Lord and encourage you on your earthly journey as you set your sights towards your eternal destination. Practically speaking, what does this mean? How does a pilgrimage change your faith life? Traveling to the Holy Land offers an opportunity to see the places written about in scripture and genuinely put oneself in the time of Jesus. This experience has impacted generations of pilgrims. When asked how they will live out their faith differently, some recent Holy Land pilgrims from Lafayette, Indiana had many beautiful things to share. Frank L. shared, “Reading and listening to scripture has more meaning. I can now picture the places and terrain where Jesus walked.” Scott A. said he “will never read another verse without thinking about whether we visited that site.” Deborah W., Paula L., and Leo P. all shared how they will read scripture differently, examine it more closely, and better comprehend it after their pilgrimage experience.  Andrea Joines is a Pilgrim Relationship Coordinator for Tekton Ministries. She is an avid traveler who has taken numerous pilgrimages, including walking the Camino twice.